It’s almost impossible to be prepared enough to enter Inglot and be able to leave in any less than an hour, at least if you’re going for the first time. 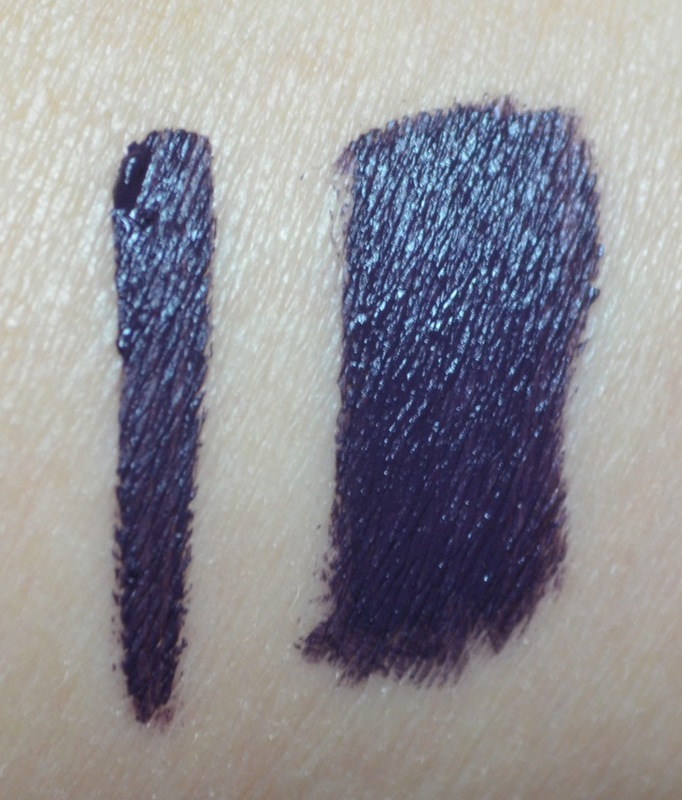 I had list going into the New York store last summer, and upon swatching a little of this and a little of that, I don’t even think I got more than 2 eyeshadows I had planned to get. In hindsight, abandoning my list may not have been an advisable decision because the quality of some of the shadows I got didn’t live up to the Inglot hype. 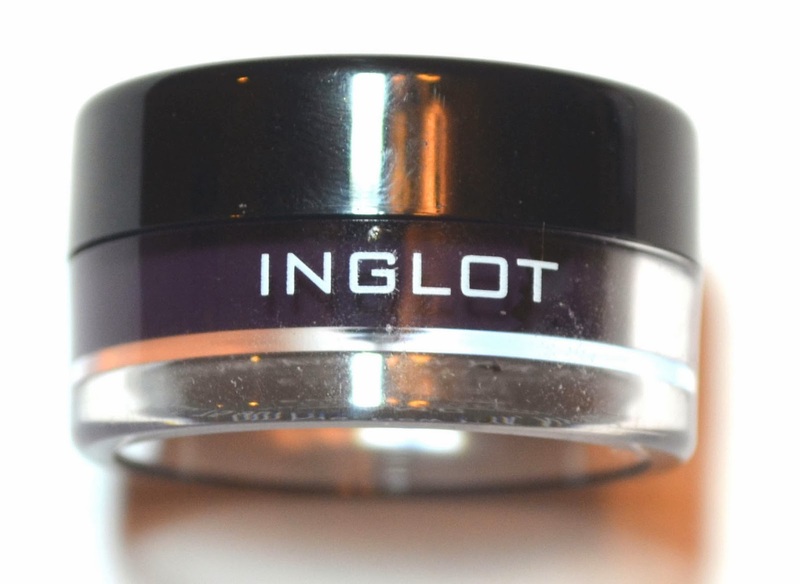 Out of the 9 items I bought from Inglot that day, this liner is definitely the item I use the most. 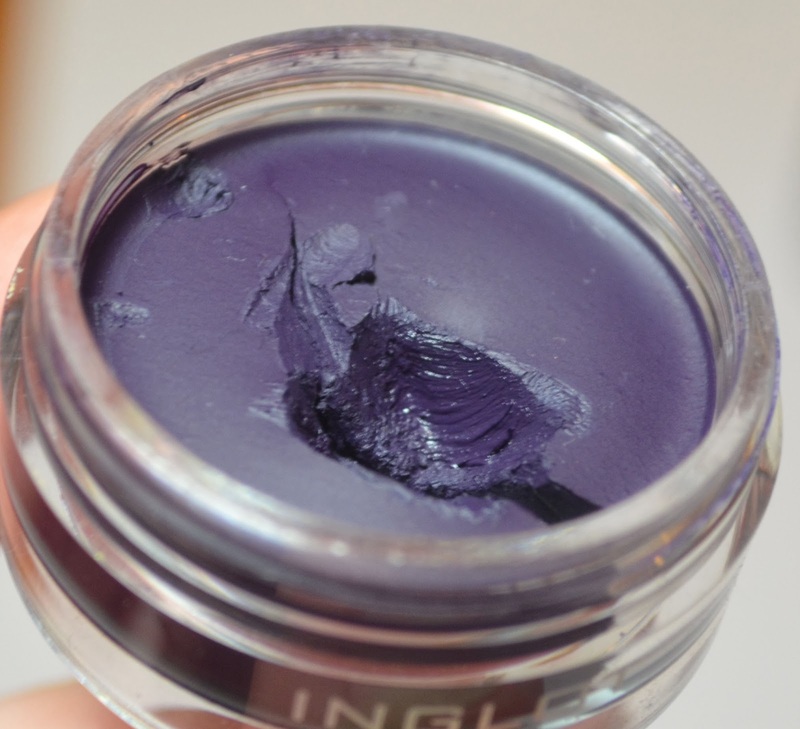 This product is rather unlike most other gel or cream eyeliners. It looks dry, but when you dip your brush in and gather some product, your brush picks up what resembles paint. 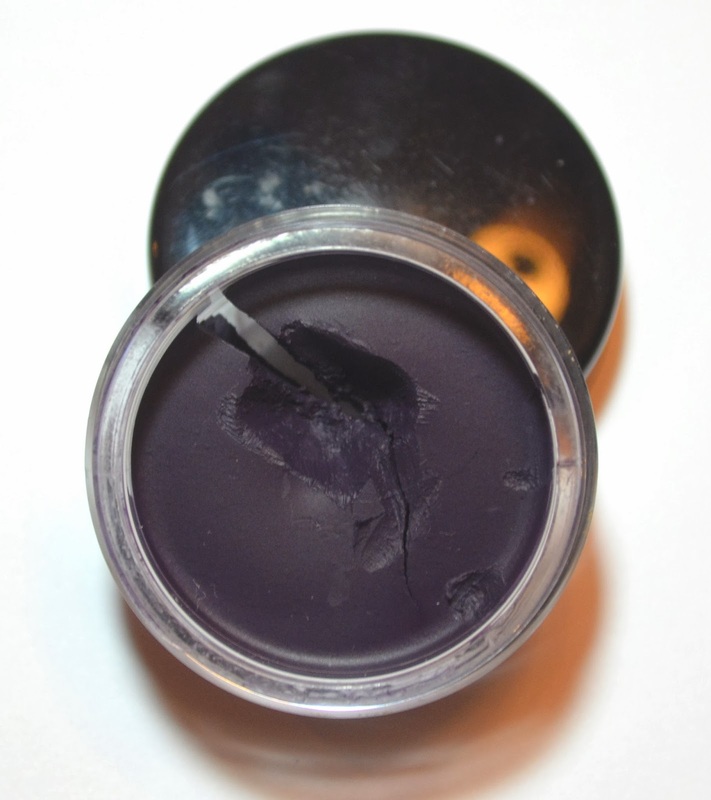 Upon application, it dries down to a matte finish, and although it does not feel uncomfortable on the lid in any way, the texture makes this something that would flake off (as oppose to rub off) if you chipped at it. The paint-like liquidity coupled with its ridiculous pigmentation means that your hand must be more steady and careful in application. It will go exactly where your brush touches. 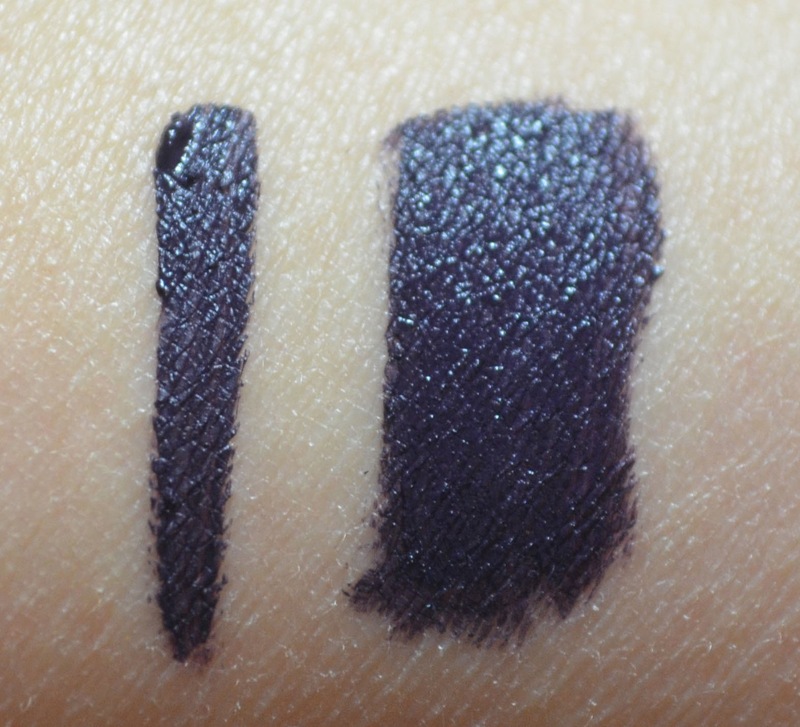 I often find that my line is thicker than usual when I use this eyeliner. It also stains ever so slightly, so if you use makeup remover to clean up edges like I do, the color doesn’t totally come off. 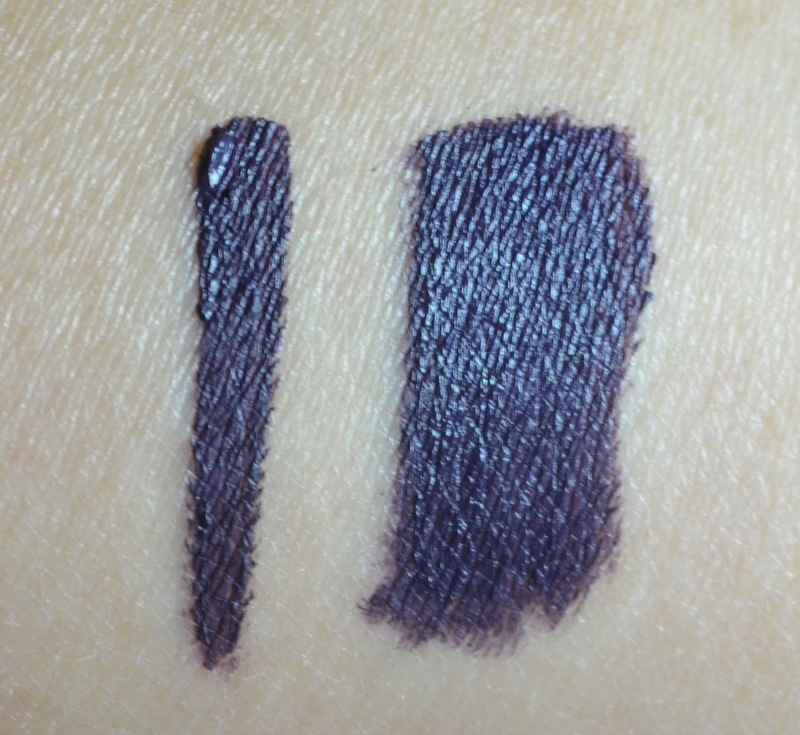 This consistency gives me the impression that it is messier than normal gel liners on oily lids. After a long day, some darkness transfers under the eye as well as above the eyes when you blink. There is also the flaking factor if you rub your eyes or even just attempt to rub smudges away. Bear in mind that eyeliners don’t last very long on me in general, so this level of performance is still nothing to complain about. If you don’t have a problem with oiliness, you will be impressed by how clean and sharp the lines remain throughout the day. It is unfortunate that the liner cracks in such an unsightly way in the container, because it really has not affected the performance at all. I am a little skeptical of the container itself – I am not overwhelmed with confidence that it is airtight. 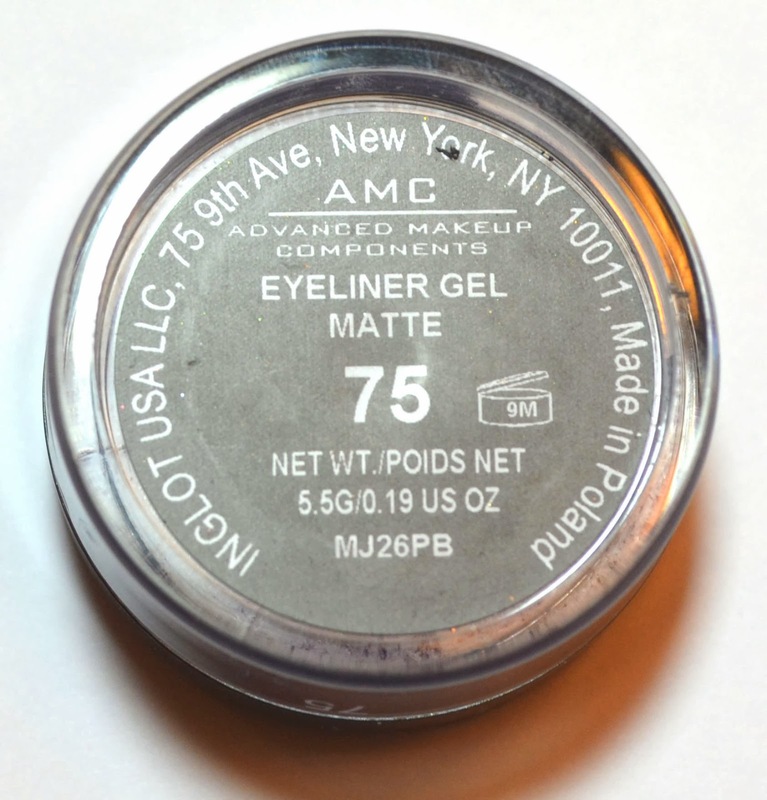 I use a square of cling wrap to lay on the top of the eyeliner before I screw on the cap and this may or may not help to keep this product from drying out. The color is really wonderful -- it is surprisingly difficult to find blue-leaning purples. The sharp, bold lines complement the days when you’re in the mood for a more dramatic look. Overall, this eyeliner is an up and up. 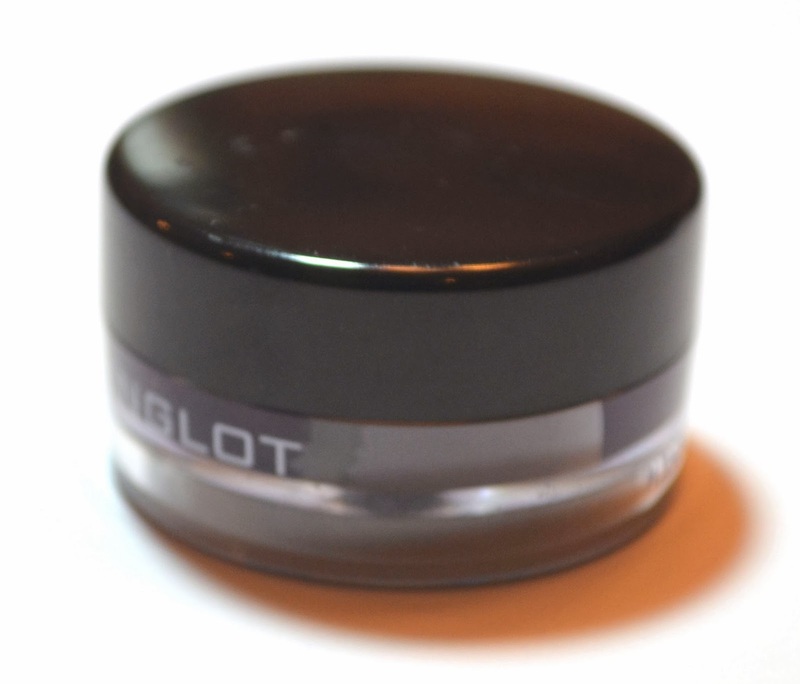 It's $12 from Inglot stores or on their site for a gigantic 5.5g container-full.